How To Learn English explains the techniques anyone can use to speak English with ease, confidence and fluency in every situation. You will learn ten new habits, how to use them to improve your English every day -- and how to maintain your level once you become fluent. 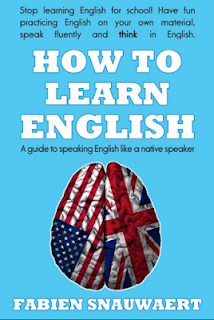 The principles of How To Learn English will help you realize how to learn better and act as a driving force for your success.